Meaning ‘forever and ever’ indicating the strength of the wood, which is very resistant and historically used to make clubs and spears. Rongoa made from the leaves and bark is good for indigestion, gout and rheumatism. 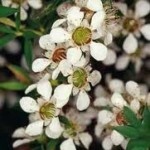 It is also used on wounds as a healant, reducing swelling and good for burns and scalds. Also known as old mans beard. This rongoa has been used medicinally for at least 1600 years. 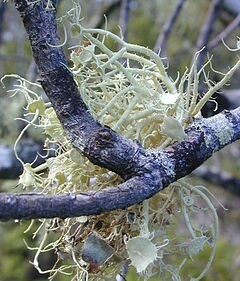 Usnea contains Usnic acid. 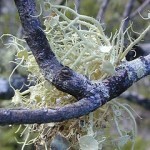 Raw usnea is a sterile gauze for open wounds and a potent wound healant when made into a powder and sprinkled directly onto wounds when modern antibiotics are not available. 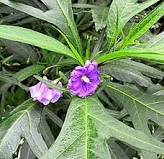 Angiangi is also used internally to treat lung and upper respiratory tract infections, urinary tract infections and as an antifungal against treatment against Candida albicans. 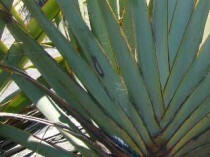 [/expand] [expand title=”HARAKEKE, New Zealand Flax (Phormium Tenax)” tag=”h4″]Parts used: leaf, root, seeds, gum and stalks. The value placed on the flax by the old-time Maori can perhaps be assessed by the astonishment expressed by some chiefs in the early days of contact when apprised of the fact that the plant did not then grow in England. They asked “how is it possible to live there without it?”. Parts used: Leaves. The Horopito plant is most well known for its action against candida. The active constituent of horopito is polygoidal which mades the “hot taste” in peppery spices, producing significant anti-bacterial and anti-fungal properties. It has been shown to inhibit the growth of candida albicans and other yeast-like fungi. Externally useful for fungal infections, such as candida albicans and ringworm, wounds cuts and burns. Horopito stimulates the circulation of the skin. 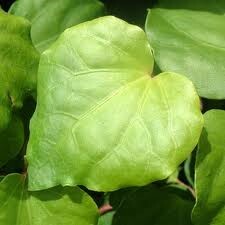 Kawakawa was one of the most important and frequently used plants in Rongoa (medicine) Maori. Externally used for cuts, wounds, bruises and rheumatism and for the pain of neuralgic conditions, toothache, nettle stings and eczema, venereal diseases and festering sores. Used in steam baths, infused with the leaves. 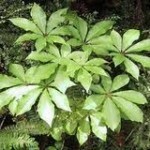 properties of its leaves to heal skin diseases as well as various internal ailments, especially diarrhoea and dysentery. 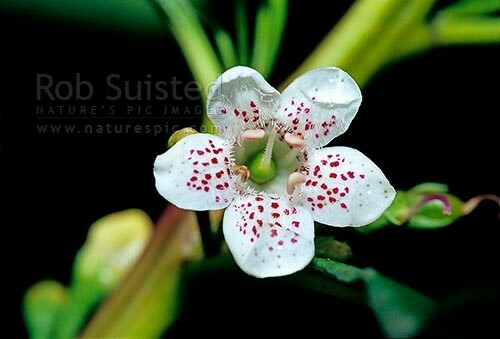 Poultices of koromiko were used for many skin disorders; abcesses , venereal diseases, tumours ulcerated parts piles, excessive bleeding after childbirth, babies sore skin as well as an internal remedy for diarhoea or dysentry. Commonly known as poverty weed or gum-diggers soap, it was used by the gum-diggers in Northland, New Zealand in early colonial times. The flower head was crushed and mixed with a little water to produce a soapy lather. Kumarahou is another traditional Rongoa (medicine) of Maori that is still widely used today. Kumarahou is of undoubted value for lung conditions, particularly bronchitis. Also taken internally for colds and asthma. 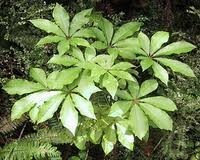 Was used in earlier times by Maori healers, for treating tuberculosis. It is a blood purifier, tonic and liver cleanser. 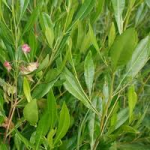 For external use the leaves were boiled and the liquid obtained used as a strong, soothing and healing agent for sores, wounds, rashes and skin irritations. The leaves can also be used fresh on the skin. 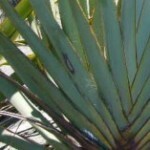 Externally, Maori healers made an ointment from the leaves and applied to skin cancers. Leaves were steeped in hot baths for arthritis and rheumatism. Traditional Maori Rongoa (medicine) hugely effective when used for treating burns, from fire or scalding water. 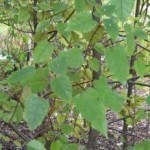 The bark or the leaves could be used as a poultice or as a wash. Contains tannic acid, giving it astringent properties. 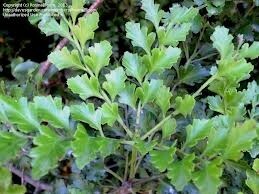 Was also used as a poultice or internally taken as a treatment for rheumatism. Leaves were steeped in hot baths for arthritis and rheumatism. The colonial settlers ate the fruit, made a jelly from the fruit and also a wine, perhaps giving it its common name “wineberry”. 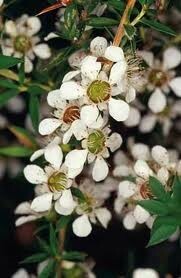 The Manuka has been traditionally used by the New Zealand Maori for a variety of complaints internally and externally. Vapour baths were used to treat lumbago, rheumatism, and ease childbirth. Leaves, seeds and bark after preparation were also used as poultices and ointments for ringworm, burns and scalds, sprains, wounds lesions from venereal diseases, eczema among other things. This beautiful symbolic plant – symbolizing new beginning, growth and regeneration, has a huge myriad of purposes. Historically poultices were made for inflamed breasts or any kind of external inflammatory condition. It is excellent for chaffing and sunburn or any type of burn or scald– completely taking the sting out of the burn in moments. It holds one of the highest forms of collagen in the world and has been researched in appearance medicine indicating cell regeneration properties, now used in top of the line French skincare products. Internally it soothes the digestive tract and eliminates reflux, ibs and stomach gastric issues. It also helps relieve constipation. 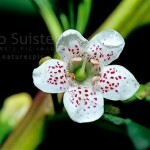 This beautiful plant is a great insect repellent for mosquitos. It has been traditionally used to treat ulcers and skin eruptions, eczema, pain relief and bruising…it contains Ngaione which is a potent anti bacterial agent killing all ranges of bacteria. Parts used: The leaves, seeds and roots. 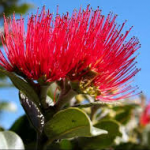 There are many recorded usages in New Zealand by maori and pakeha from 1830 onwards, for treating scalds, burns, ulcers, malignant ulcers, suppurating sores, abscesses and boils, cuts and wounds and for drawing poison. The Broad leaf plantain seems to have followed the migration of colonists to every part of the world. In both America and New Zealand it has been called “the Englishman’s foot” or “the White Man’s foot”. 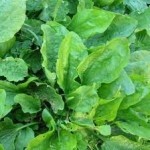 Plantain is edible and medicinal, the young leaves are edible raw in salad or cooked as a pot herb, they are very rich in vitamin B1 and riboflavin. The herb has a long history of use as an alternative medicine dating back to ancient times. 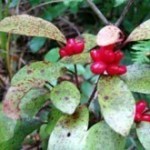 Being used as a panacea (medicinal for everything) in some cultures, one American Indian name for the plant translates to “life medicine.” And recent research indicates that this name may not be far from true! The chemical analysis reveals the remarkable glycoside Aucubin. Acubin has been reported in the Journal Of Toxicology as a powerful anti-toxin. The leaves and the seed are medicinal used as an antibacterial, antidote, astringent, antiinflammatory, antiseptic, antitussive, cardiac, demulcent, diuretic, expectorant, haemostatic and laxative. Traditional Rongoa (medicine) used by the Maori of New Zealand. 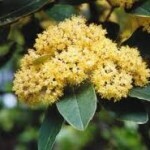 Has been shown to contain falcarindiol, which has activities for treating skin diseases. Was used to treat scrofulous sores and ringworm. A useful fungicide against athletes foot. Was used as a tonic just before childbirth to allow a safe delivery and the large soft leaves were used to wrap the newborn baby in. When taking leaves, flowers, roots or bark from any plant in the ngahere there are particular ways and times to gather without damage to the plant and optimising the active elements within the gathered material. Parts used; berries, leaves, inner bark. 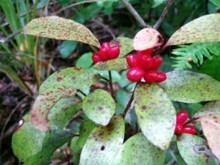 The Poroporo berry was a food source for the maori of New Zealand. The berries are poisonous when eaten green but safe when ripe. The leaves were also used in cooking in the umu ( steam oven) imparting flavours to the cooking meat. Medicinally the poroporo had many uses. 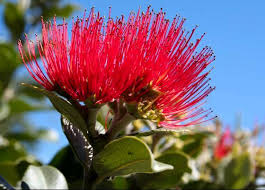 There are many recorded instances of it’s effectiveness amongst the early settlers as well as maori for healing “the itch” The leaf was used for the itch, a poultice for sores, chronic eczema, and psoriasis. 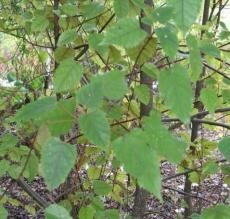 The leaves were beaten and used as a poultice on old sores and ulcers. Internally the poroporo was used by the maori as an effective contraceptive. A factory was established at Waitara in 1978 for extracting the steroid hormone extract to be added to contraceptive pills and for treating rheumatoid arthritis however the plant closed in 1981. 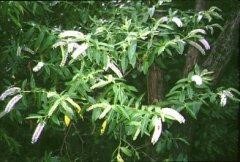 An infusion of the inner bark was traditionally used to allay the bleeding of wounds and used as a remedy for diarrhea and dysentry. 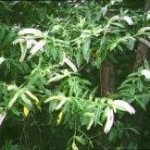 It was also used for treating thrush of the mouth and venereal disease. 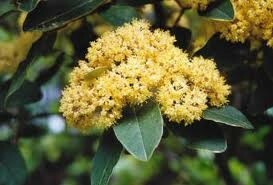 The flowers were used to treat sore throat and yield a lot of honey. This tree is very sacred to Maori. 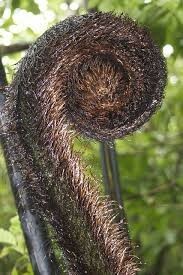 In the old days they used to place the placenta was suspended on large twisted trunks of the pohutukawa tree. 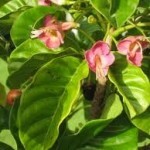 This rongoa is related to the chaste tree and therefore has hormone balancing properties. 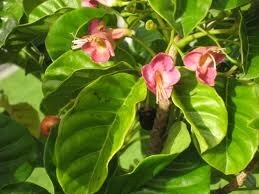 It is also good for treating ulcers and the boiled leaves have been traditionally used to treat strains and backache. 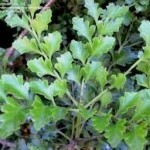 It has also been used internally to treat sore throats. This rongoa is a fantastic healent for fungal infections. It is also very good for the liver and treats all manner of liver dysfunction. It is a great haemostatic and allays internal bleeding – internal hemorrhage. Large doses have also been used as an abortificant. 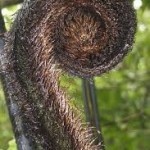 The bark of the tanekaha was used to reduce the incidence of painful, heavy periods.